EMAIL MARKETING SERVICES THAT CONNECT. Nobody Likes Spam Mail, Be Tactical And Understand How Your Target Market Uses Email. 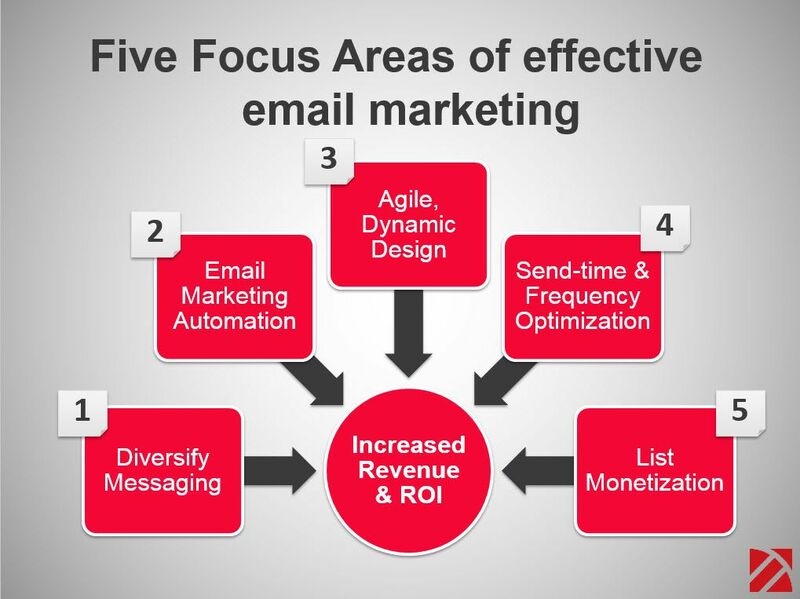 Email marketing, when done right, drives serious revenue for businesses. The key phrase here is “done right.” While spam alienates prospects, email that delivers value to them builds trust and nurtures them along the path to purchase. If you’re struggling to attract prospects to your email list, or if you’re losing subscribers, we can look at your existing strategies, identify where the weaknesses are, and provide you with a proven strategy for growing your list with your ideal prospects. Are you following up with customers after the purchase in creative ways, to keep them excited about their purchase and up-sell or cross-sell them on additional products or services? 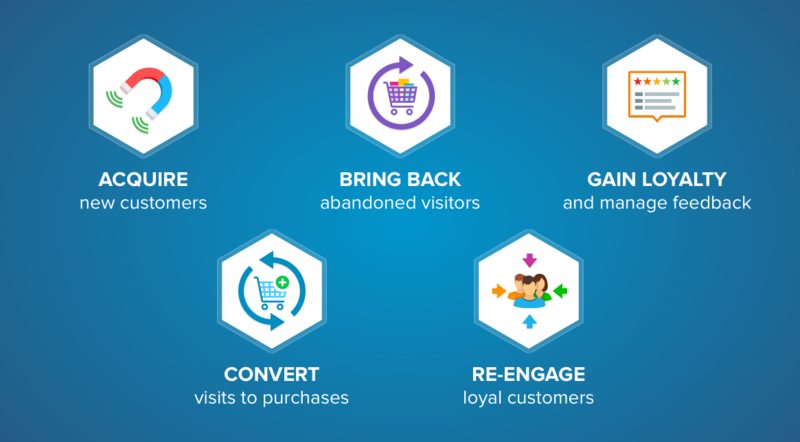 Are you re-engaging people who abandoned items in their cart? One of the most effective ways to generate revenue is using series of emails that are automatically triggered based on a customer’s behavior. The entire system works to cultivate customer relationships automatically. Email marketing plays a vital role in guiding prospects through the marketing funnel. When a prospect downloads a piece of premium content on your website, requests a demo, or signs up for an offer, you can continue to send them emails related to what they were initially interested in, while also suggesting case studies, product information, and special sales on related items. When email is personalized, and customized to each recipient, prospects look forward to receiving the emails and are gently drawn to make a purchase. When we first begin working with a client, we learn goals and expectations. Once we know what you want to achieve, we design and implement a strategy that provides measurable results. Everything is tracked and measured so we can see what’s working well and build on that success for even greater results as we move forward. Let's build an email strategy that will grow your revenue! Taking the appropriate steps to segment your database, optimize your email for mobile, and target your content towards your buyer’s journey will help make the difference between emails that flop and ones that generate revenue. We handle everything beginning with exclusively custom-made content with end-to-end email crusade and developer administration. 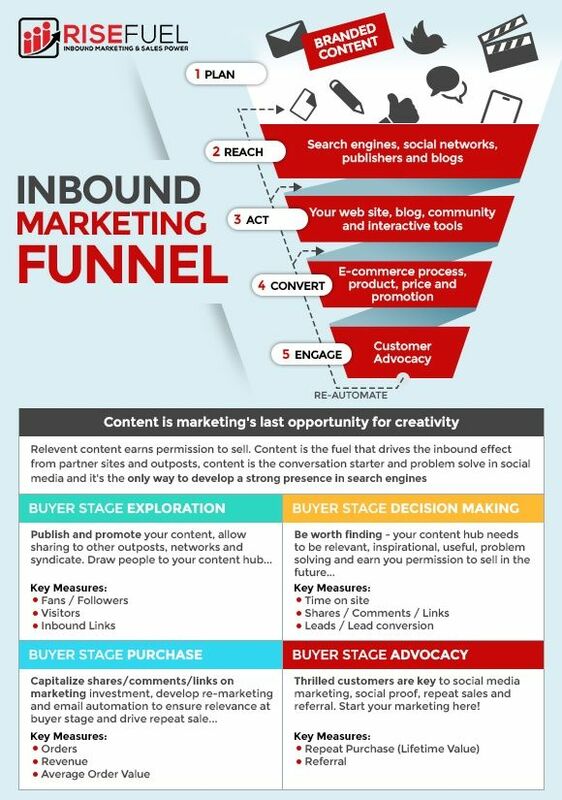 Build your online success by utilizing our inbound marketing services. 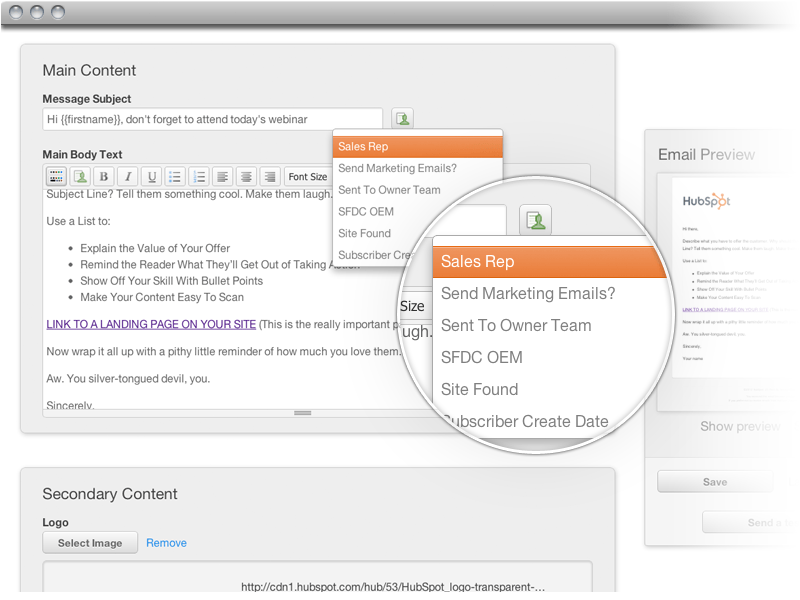 We create personalized, buyer-centric email campaigns. Our email marketing services provide you the opportunity to connect with your audience at the right time, with the right information. Our email lead nurturing campaigns are designed to follow the traditional sales funnel (Top, Middle, Bottom) but with an inbound marketing twist. Each email campaigns is researched and created as personal message to your target audience offering them sample content, offers, and information that would be beneficial to them. 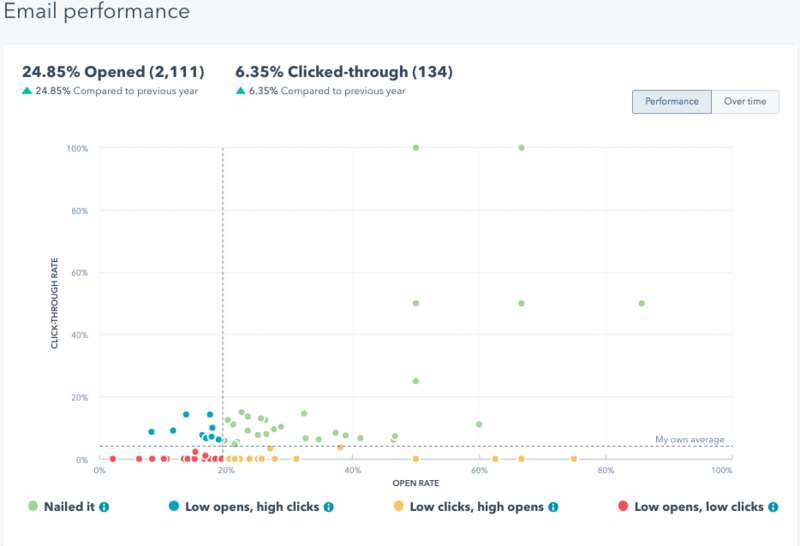 Scheduled and segmented in advance of their deployment, campaigns are designed to be unobtrusive and avoid the recipient’s spam or promotions filter.